A selection of silly things from the Last Dodo team for your entertainment. 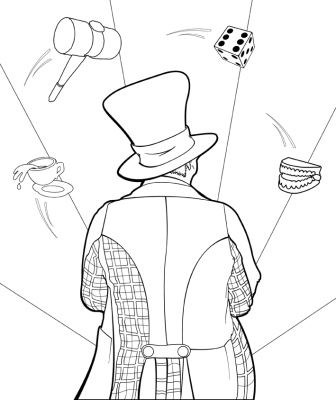 Colouring in pages, dinosaur videos and a few other bits and pieces to add some colour to your day! It's Christmas Day so Reggie gets to open his present. What do you get the T.Rex who has everything? A colouring image of Matty from Game On. 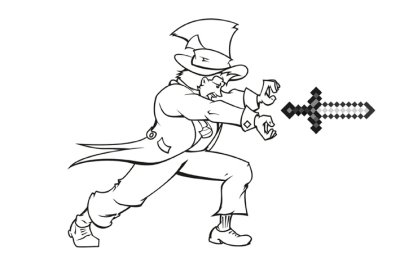 Print the picture and colour it in. We would love it if you could use facebook to send us a copy of your work! 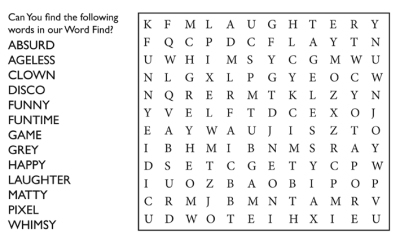 Can you find the words from Game On in the puzzel? 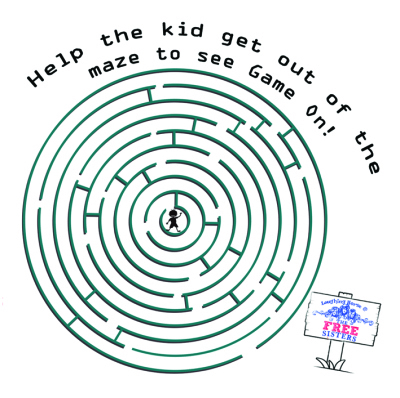 Help the kid get out of the maze in time to go and see Matty Grey in Game On! Can you spot the 5 differences in the two images?